How does contemporary European Cinema reflect the drive for political and economic integration and recent trends in globalisation, if at all? This book is a valuable excursion into the politics of European cinema and extensively addresses questions like this. 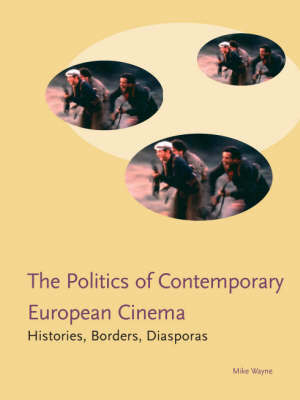 Mike Wayne identifies some key themes pertinent to a study of the contemporary cultural and political dynamics of European cinema from the mid-1980's, including the fall of the Berlin wall and the end of the Soviet Empire. - Postcolonial travels and the hybridisation of the national formation.